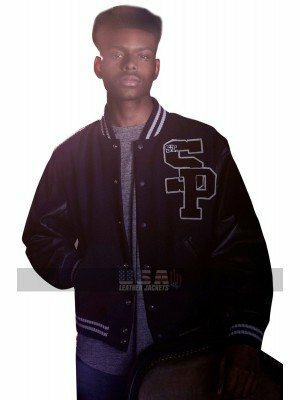 A daily wear Jacket is always something that turns out to be a very significant consideration in all regards no matter what. 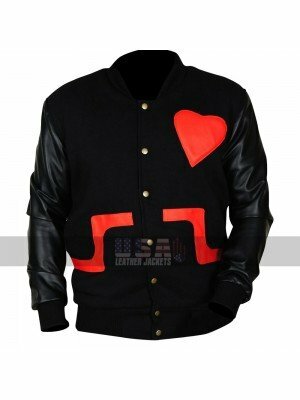 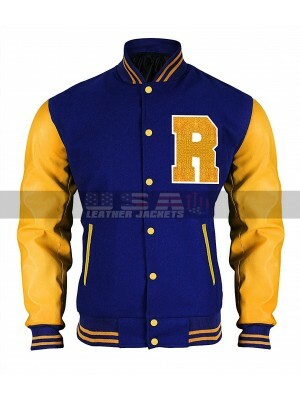 However, when it comes to the making of this Varsity Jacket all you can see is it being manufactured using the material of a combination that features woolen and leather as a must have a choice of all times. 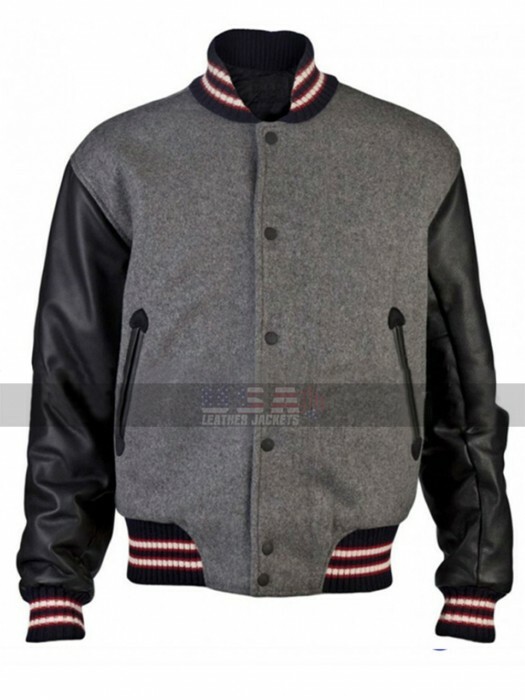 This Bomber Jacket is a blend of grey and black in color and tends to take an instance in all regards. 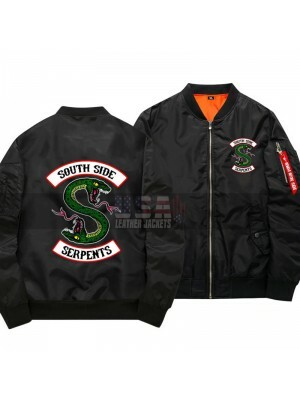 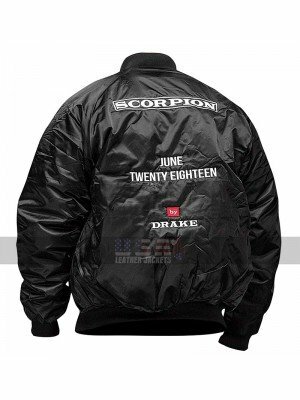 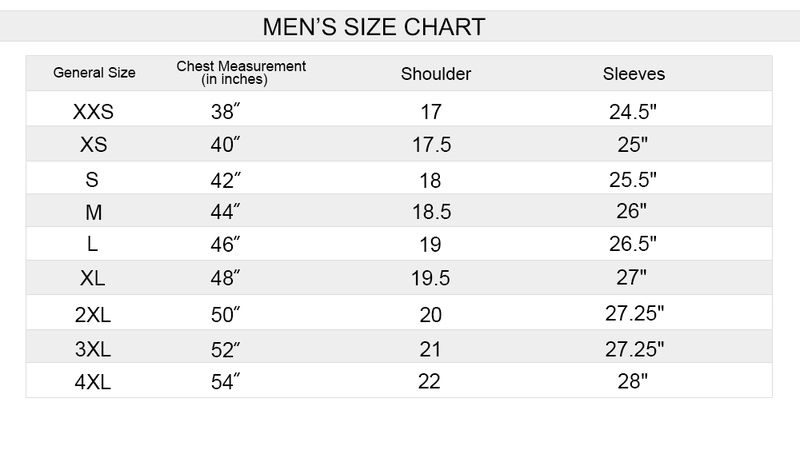 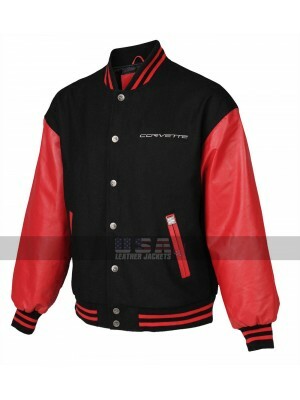 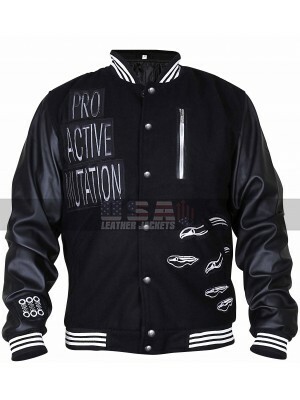 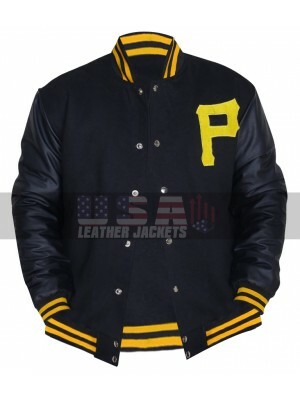 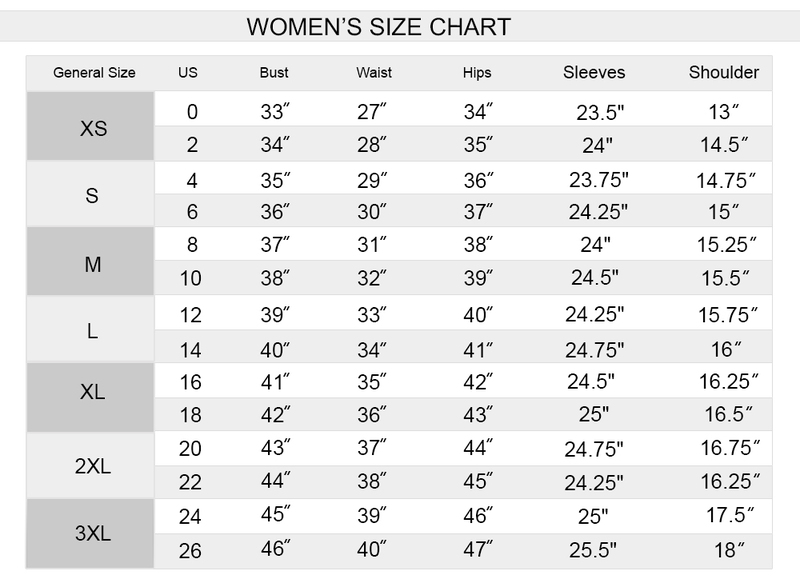 This Wool Jacket has a front closure of zipping and has two side pockets, the sleeves of this Baseball Jacket are in full length and the comfort offered by this Letterman Jacket is commendable. 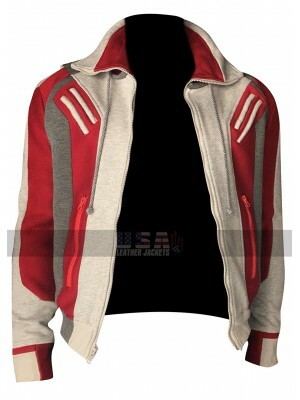 The edges of the waist, sleeves, and collars are provided with the woolen stripped finished material which is also a cherry on the top and enhances the look of this Andrew Garfield Jacket in no time. 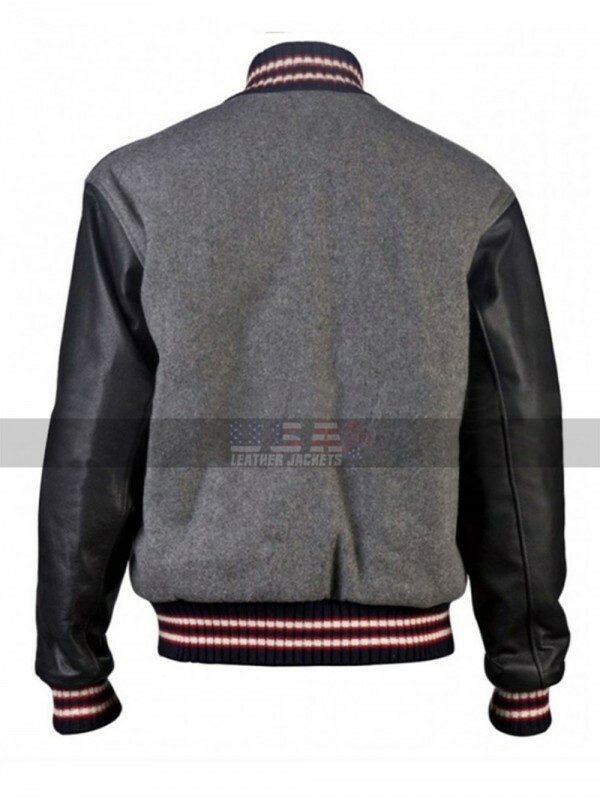 The Wool Jacket provides a choice to be associated with a celebrity and hence takes away the attention of everyone out there in all aspects. 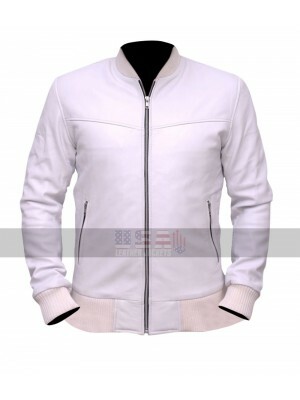 Crazy Stupid Love Ryan Gosling White Leather Jacket Celeb..
Gar Logan Titans Wool Bomber Jacket Take on cold weather ..
Gear up for a high spirited sporty outlook in this phenomena..